She’s slick, tactile and iconic, and we promise she’ll be your go-to ring from the moment she arrives at your door! 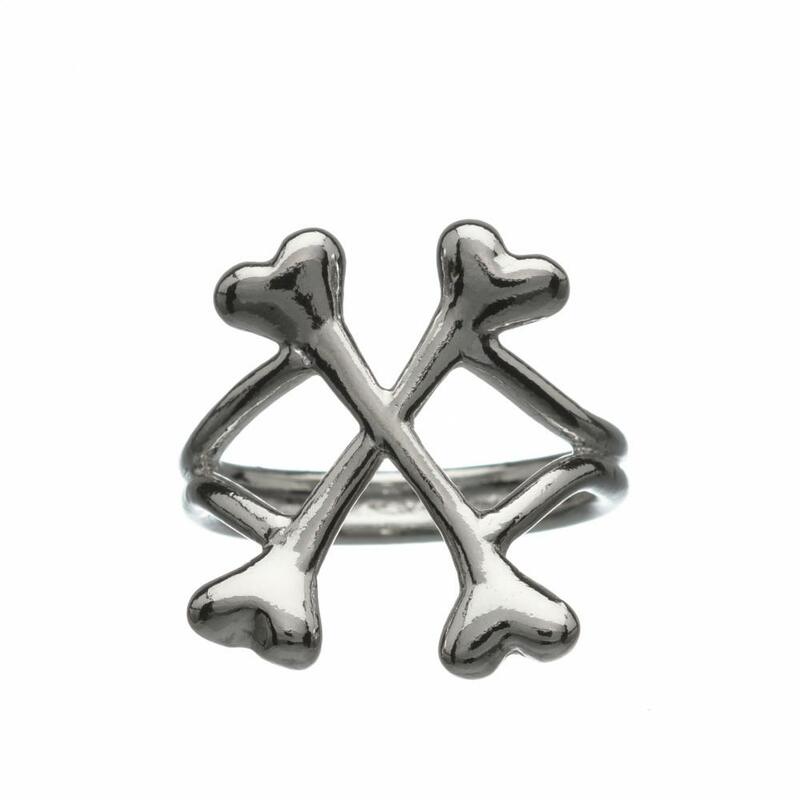 Our Crossbones ring is worn world-wide, and is a great addition, or start of, any BMM Collection! 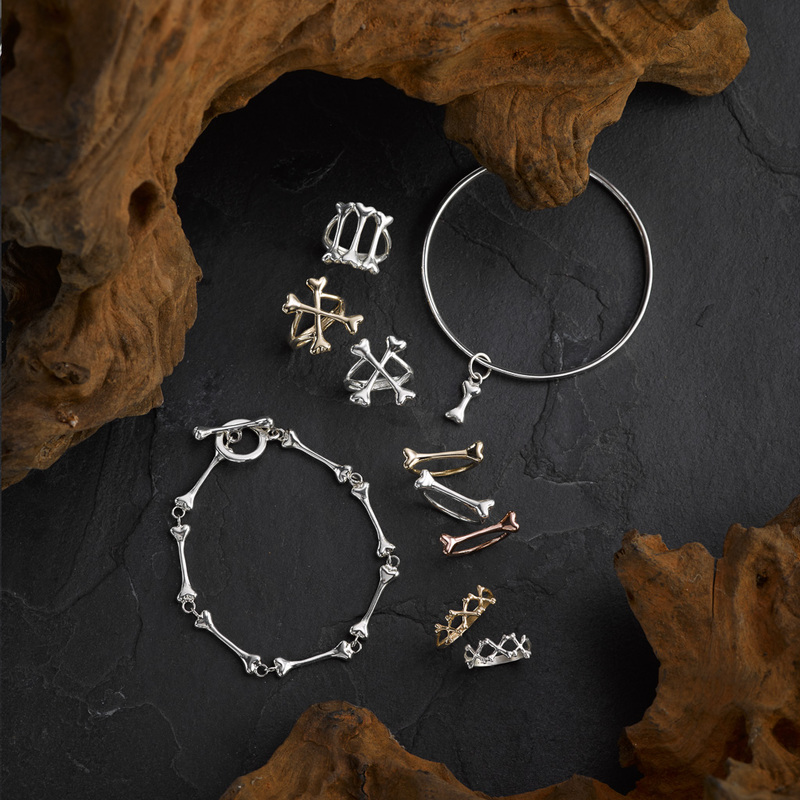 Originally hand carved from wax, we now cast our Crossbones into solid Sterling Silver, or 9 carat gold and each one is sized by hand, to be your perfect fit! This was my first BMM purchase:-) The best purchase I have made to date and still looks brand new. Love it. Its part of my gig and nights out essentials. I absolutely love this ring, I get so many compliments for it! I won’t ever be taking this off! 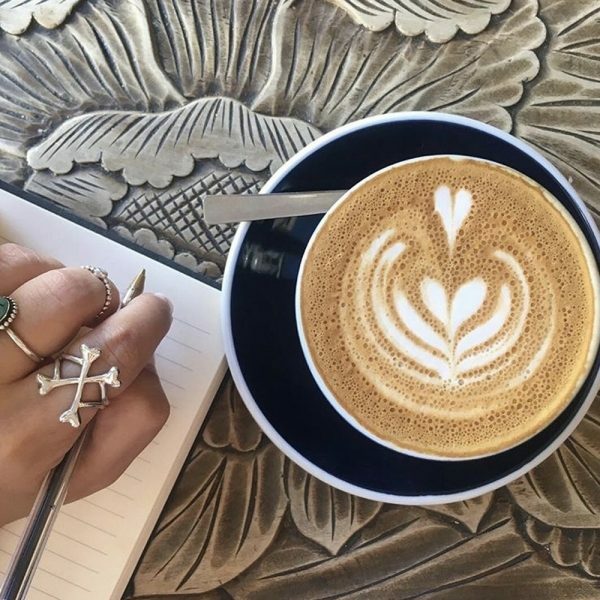 I love this ring, its my favourite piece of jewellery. The quality is amazing, as is the customer service. I pair this with a lonely bone and the triple bones and get so many compliments. 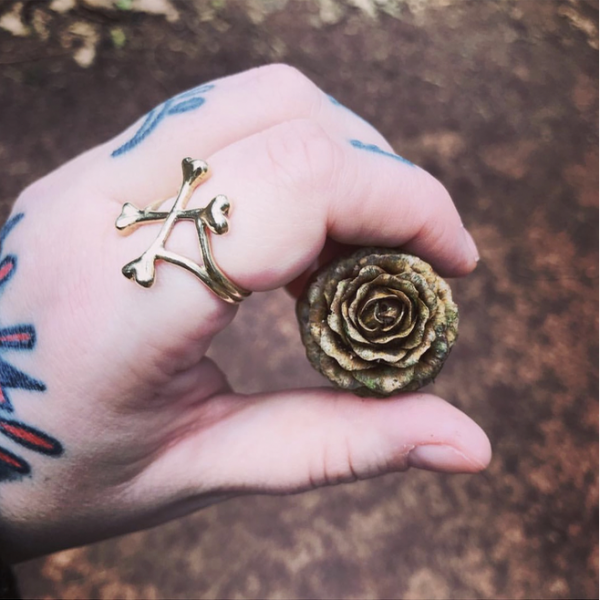 Love my crossbones ring. I had been searching for something like this for a long time and could not believe it when I found BMM. Looks amazing on. Would totally recommend. 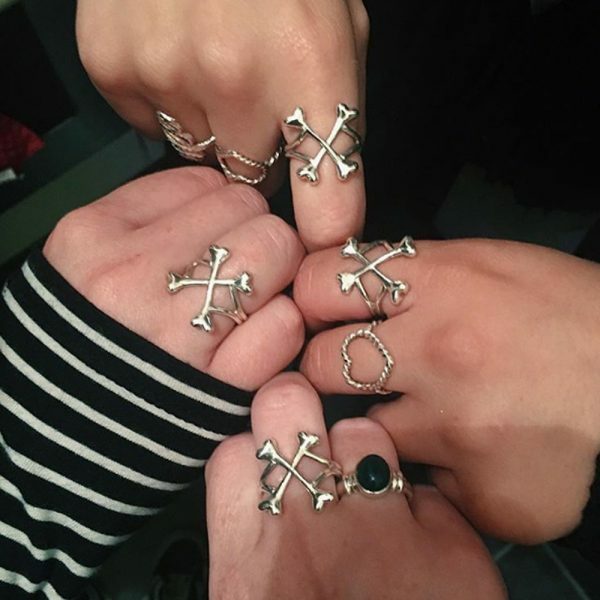 I received this Crossbones ring as a gift for Christmas and I am so happy with it! It looks quite delicate but is very sturdy and looks amazing on! By far my favorite addition my my bmm collection and I feel lost without it on. Get tons of compliments on it including whilst in labour having my baby! totally saving up for a rose gold one now! This was my first purchase from Bloody Mary Metal and can safely say it won’t be my last. I absolutely love it. It’s so edgy and unique, nothing like I’ve seen before. The quality is amazing too. I also want to give a shout out to the team for their fantastic customer service. The ring was out of stock when I wanted to purchase so I sent an email to see if they knew when they would be restocking. I received an email back promptly and was told they could email me when they’re back in stock. I didn’t really expect them to do that as I appreciate the volume of clients they get but they were as good as their word and did send an email to let me know so I was then able to make my purchase. Fantastic company! Such a great addition to my hands! It’s lovely and came so quickly too! This is my first purchase from Bloody Mary Metal and I’m so pleased with it, the size is just right and it’s such nice quality, it’s my birthday soon and I’ve already asked for another ring from my sister! 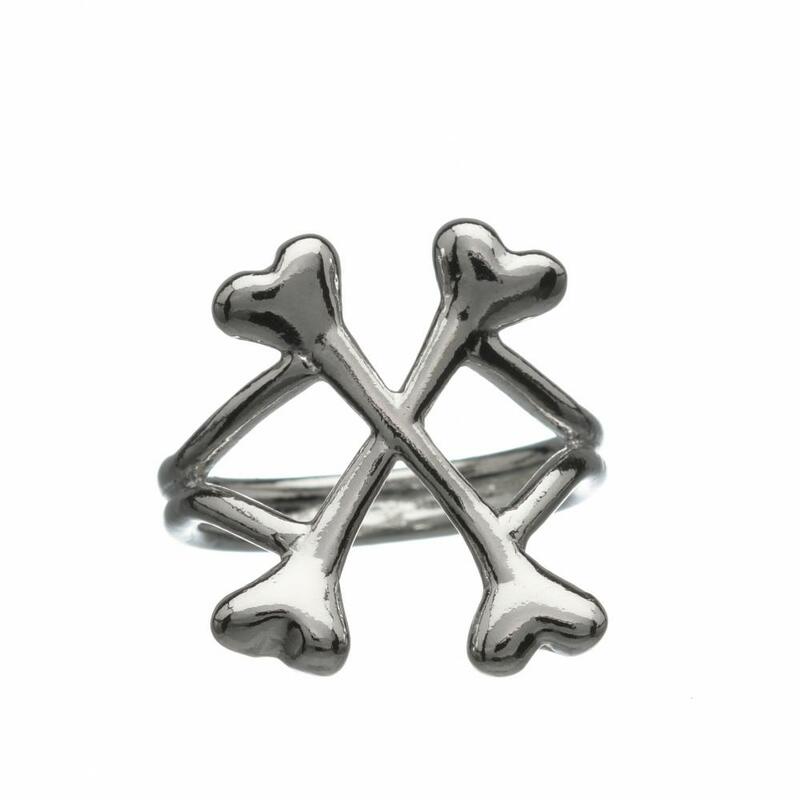 The crossbones was the first BMM ring I got (as valentin’es gift) and it got my heart! Then I have started my BMM collection and can say that they are very well made, customer service is also outstanding! Pairing with Bellatrix at the moment and looking forward for my next one already!!! Totally approved and recommended!